JFS of Middlesex County is the designated agency for New Jersey’s Senior Medicare Patrol (SMP). Partners with aging services and others to promote awareness of fraud, waste and abuse. 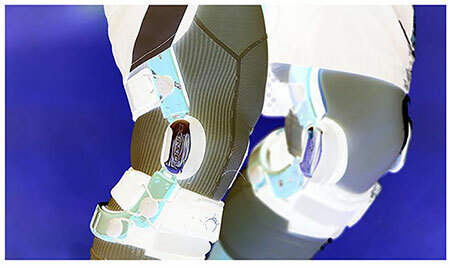 Develops and disseminates consumer education through presentations, health fairs and press events. Provides consumer counseling and services as consumer advocates to resolve billing disputes and errors. Makes appropriate referrals to health care agencies and law enforcement agencies for suspected cases of fraud, waste and abuse. This national program educates Medicare and Medicaid beneficiaries about preventing, detecting and reporting health care fraud. New Jersey’s Senior Medicare Patrol (SMP) project director, our “Medicare Maven”, Charles Clarkson, Esq. is the person to contact if you have any questions or you feel that in some way you have not been charged fairly for services. We not only protect older persons, we also help preserve the integrity of the Medicare and Medicaid programs. SMP of New Jersey at JFS is part of the national SMP network funded by the US Administration for Community Living. 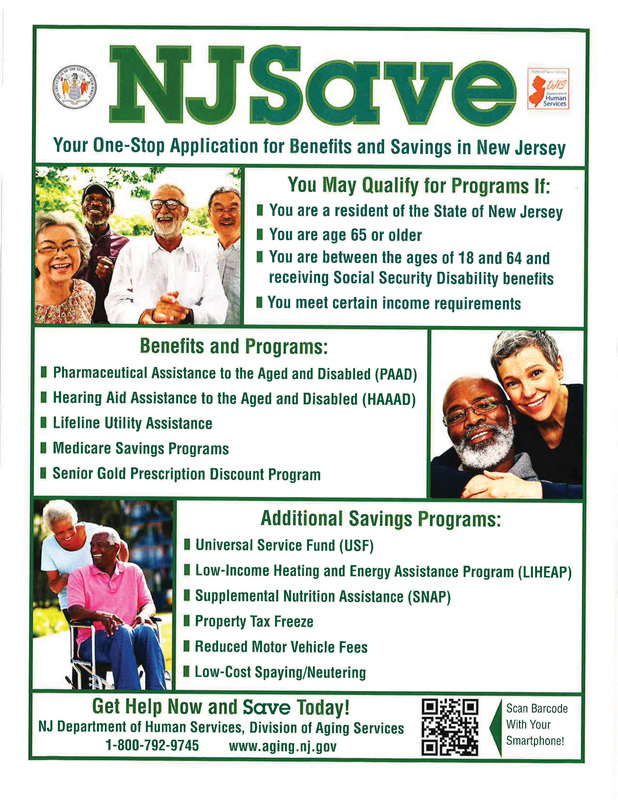 If you are in New Jersey and need assistance, you can apply online at NJSave.